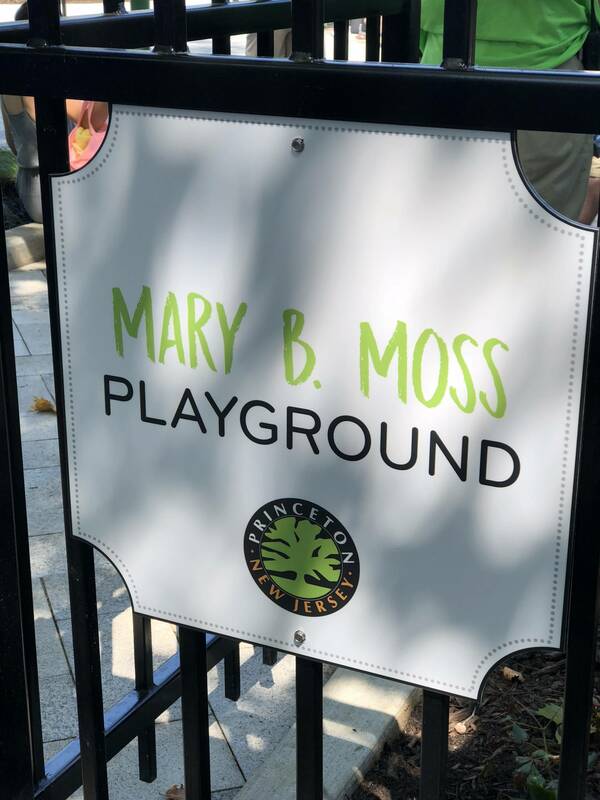 NV5 was contracted by the Municipality of Princeton, New Jersey, to create a conceptual design for the Mary B. Moss Playground through a series of inclusive public meetings, and to develop design documents and specifications for park construction. 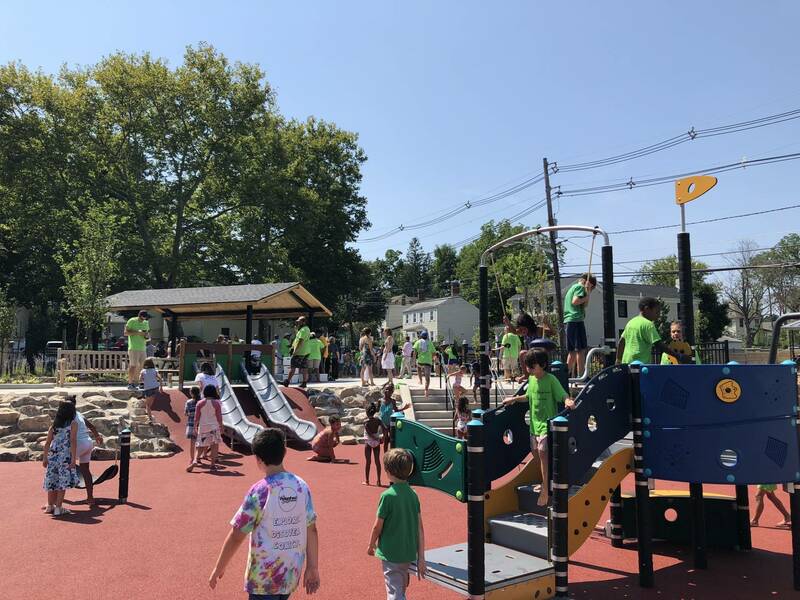 NV5 was awarded a second contract two years later to provide construction management services over the 6-month duration of park construction. 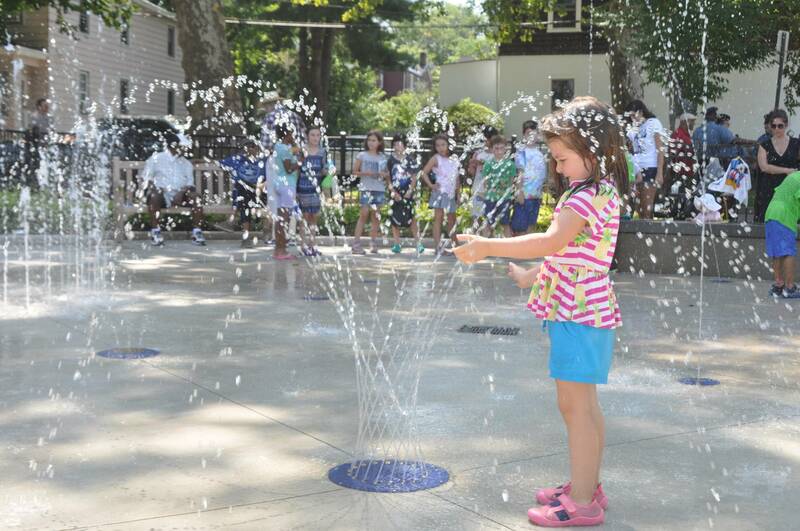 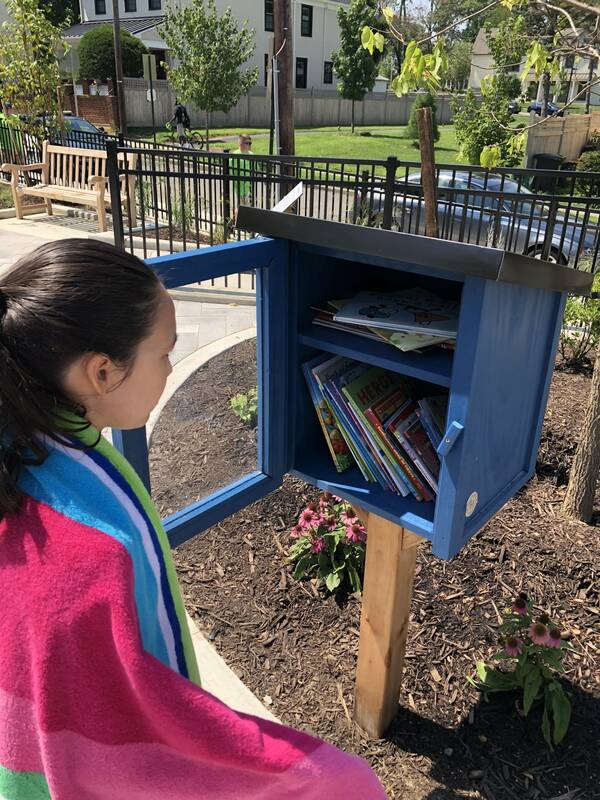 The park serves the residents of a diverse neighborhood and showcases a splash pad, playground, and community pavilion. 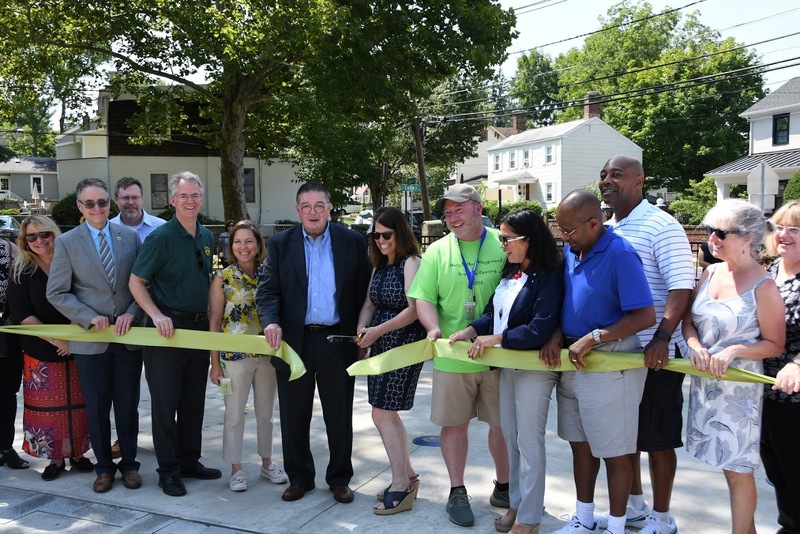 This project advances a local initiative to revitalize a series of neighborhood parks that date back to the 1930s.